BAT - BLOG : BATMAN TOYS and COLLECTIBLES: BATMAN WALLPAPERS - Some Days You Just Can't Get Rid of a Bomb! 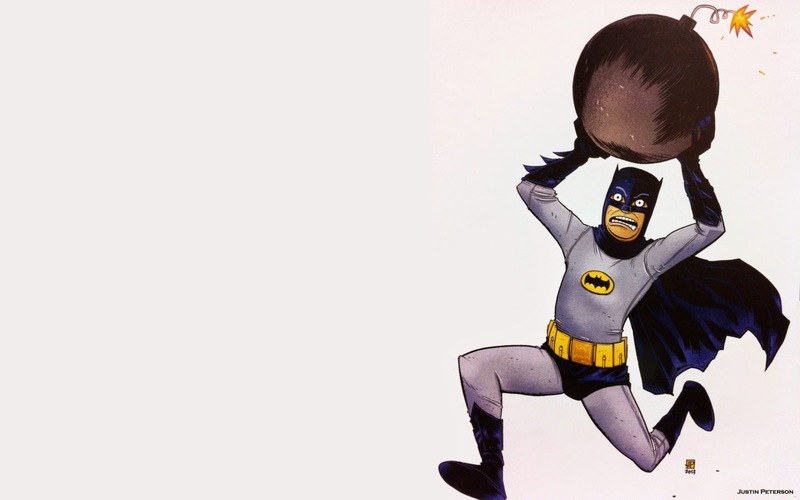 BATMAN WALLPAPERS - Some Days You Just Can't Get Rid of a Bomb! OK, just for fun I thought I'd post these Batman Wallpapers that you guys can use to brighten your desktop. They feature a graphic drawn & designed by an Artist named Justin Peterson. Google him, his work is really good! 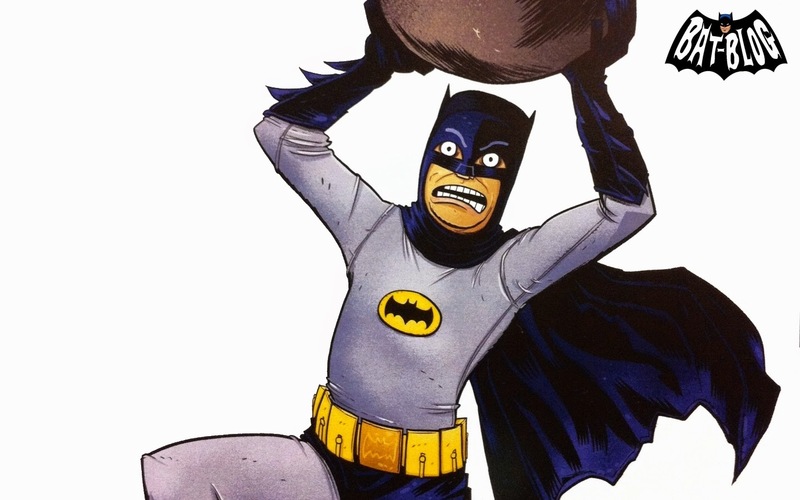 Oh yeah, this is the Adam West-version of the Dark Knight from the 1960's BATMAN Movie when he tried to get rid of a bomb and it turned into a nightmare, a classic scene!